EasyLister with EasyWholesale - two great products, working together to save you time and make you money. FREE -- List your products on TradeMe with EasyLister! FREE -- Add to your TradeMe product range with EasyWholesale! Wondering why EasyLister is 100% free? Learn more here. Not currently selling on TradeMe? Established seller wanting to expand your product range or client base? Let the Easy Tools products get you started! Designed with small- to medium- sized sellers in mind, EasyLister makes it possible to simply enter your product details and sit back and watch your profits grow.  EasyLister provides support for scheduled listing, automatic relisting, fix priced offers and much more! Built in with Easywholesale's wide range of products as your product source, the possibilities are endless! Best of all, the EasyTools range is web-based software. There are no complex installations, no need to have your computer on 24/7, and you can list and manage from any internet connected computer!